Replacing a legacy ticketing system is a ‘once in a career’ occurrence due to the high cost of investment, complexity and of course because of the high risk of disruption. Should problems arise when migrating complex data to a new system, there is potential to affect an entire city’s transport network. Ticketing providers are now bringing to market solutions that aim to bridge the current technology gap and remove the immediate need for full system replacement. The right partnership can take your ticketing system further, enhancing the customer experience and preparing networks to adapt to changes in market needs that are happening right now. Presented by Miki Szikszai, CEO of Snapper Services and Simon Reed, Head of Bus Systems and Technology at Transport for London. Miki Szikszai has served as CEO of Snapper Services since February 2009. Under Miki’s leadership, Snapper has provided Ticketing as a Service (TaaS) in NZ with deployments in Wellington and Whangarei. Snapper has continued to innovate its TaaS including the commercial launch of NZ s first NFC service in 2012. Snapper now provides these services to clients globally, making their existing smartcard ticketing system more flexible and driving a step change in the customer experience. Miki is an advocate of design-led technologies being a way to deepen customer relationships, Miki has a background in technology innovation and commercialization, including Fixed and Mobile Internet Content businesses, deployment of NZ’s first 3G Mobile network and the establishment of in-house Innovation teams. Miki takes a broad interest in innovation in the NZ market and currently serves on the Board of Directors for Spotlight Reporting, a B2B SaaS company focused on Business Intelligence. 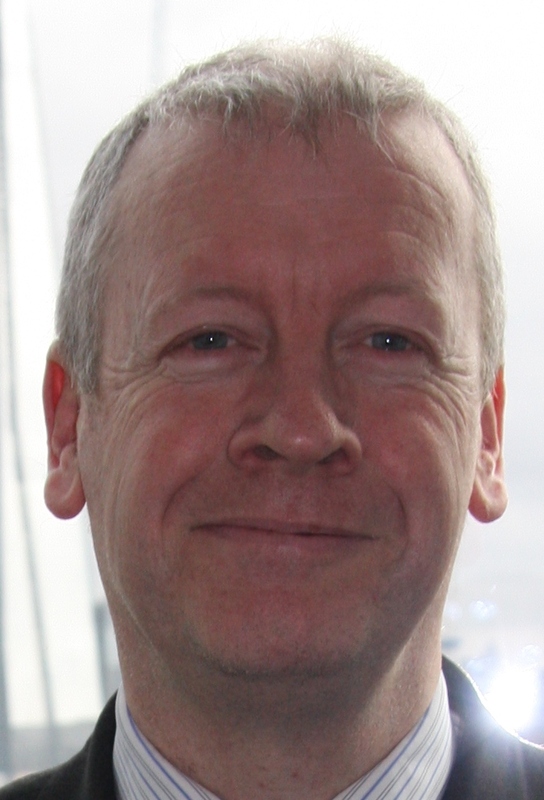 Simon joined TfL as iBus Project Director in 2006 and was responsible for the rollout of the world’s largest (£112m) Automatic Vehicle Location (AVL), Real Time Passenger Information (RTPI) and integrated radio system. Since then he implemented Countdown II (£19m) and provided RTPI at 19,000 bus stops across London on the internet, SMS and via an Open Data interface to over 300 independent smartphone apps. 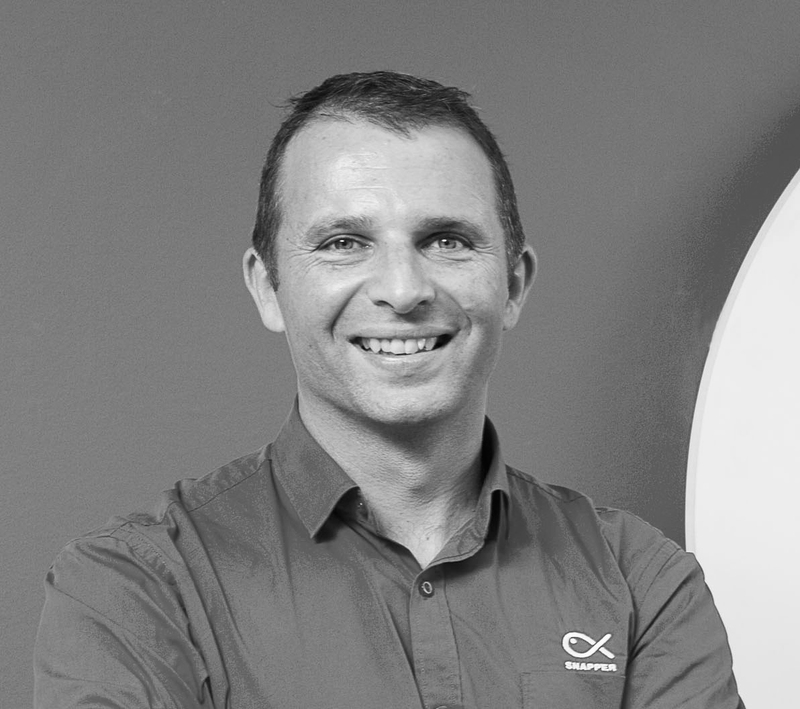 Simon is a regular speaker at Bus, ITS and technology events including ITS Word Congress (Bordeaux 2015 & Vienna 2012), European Bus Forum (2016), and has presented to a number of Chartered institutes and professional bodies. He is currently implementing a strategic investment of some £100m to modernise the back office systems of London Buses, providing a data and analytics platform for planning and insight and providing new real time services for bus passengers and contracted bus operators. These systems deliver an accessible, reliable and consistent bus service and enables the payment of approx £1.8bn of payments to contracted bus operators. Between 2001 and 2006, Simon worked for Anite PLC; a UK based FTSE-250 PLC starting as Services Director before running the Company’s Document Management software and managed services business. Prior to this Simon had a fifteen year career with leading UK Software & Services company Fujitsu/ICL culminating as the General manager for their Local Government Software business.